We just launched our Instagram page. It is filled with lots of information and interesting news about Cygnum Timber Frame. 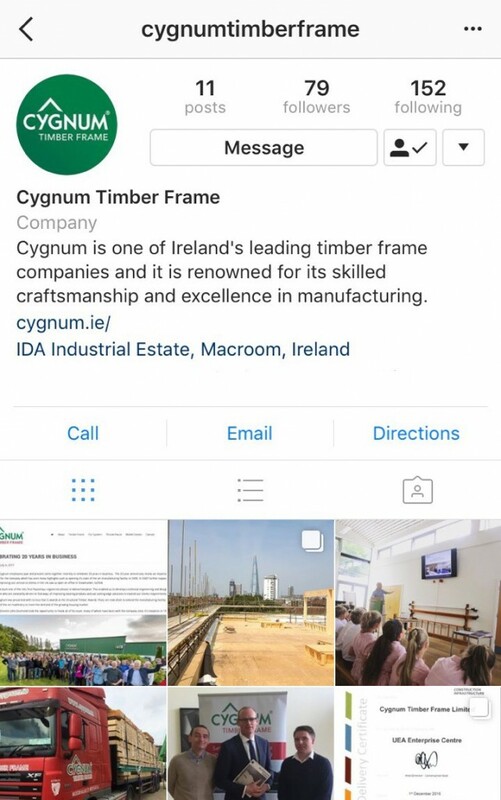 Follow us @cygnumtimberframe to stay up to date on everything we are up to!